Native Instruments has conducted compatibility tests with Mac OS X 10.10 Yosemite which have shown current NI products to work without any specific issues under standard installations of this operating system. However, products with a hardware dependency, such as Maschine, Komplete Kontrol, Traktor, Guitar Rig and Controller Editor will not launch when AVIDs CoreAudioManager/Drivers are installed under 10.10 Yosemite. Native Instruments and Avid are working together to resolve this compatibility issue. Native Instruments is currently conducting further systematic compatibility and performance tests with the release version of Yosemite, and will provide new information as it becomes available. We will keep you posted as soon as we know about a remedy for this issue, watch this space. 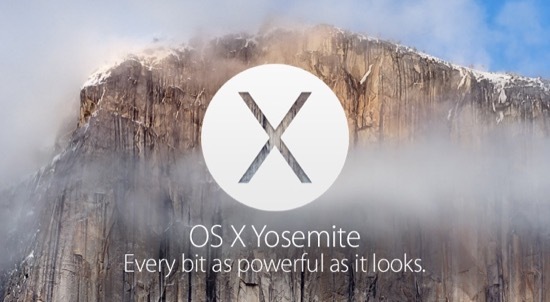 In the meantime you can read our advice regarding upgrading your Mac to OS X 10.10 Yosemite here.